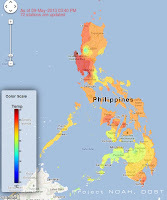 February 16 is when the country started heating up and cyclones started to diminish within the Philippine Area of Responsibility. Then it was a sign that it is already officially summer. 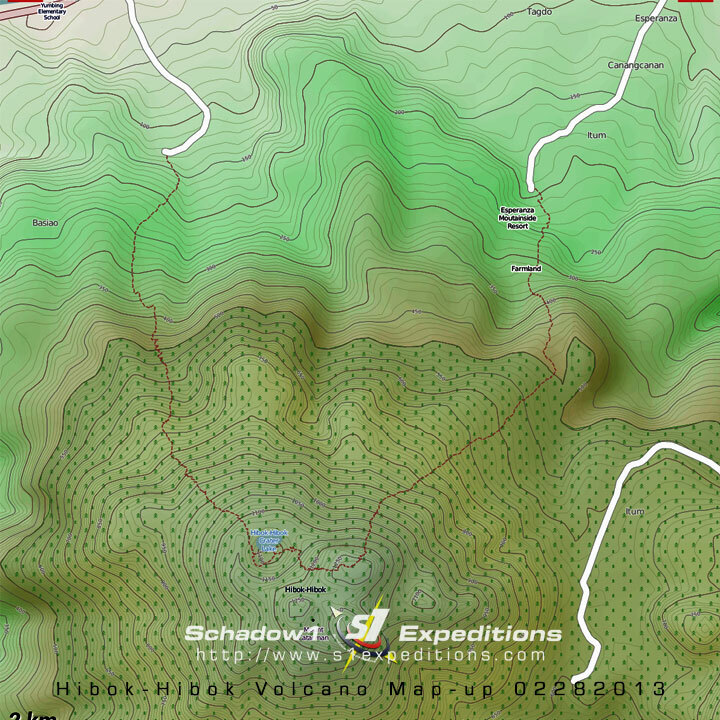 Schadow1 Expeditions covered 4 provinces, including 2 remote islands and 3 mountains. Where my fling is my GPS device, the tracks are my treasures, the roads are my guide, the seas are my comfort, the mountains are my ambitions, and the sands are as many as my memories. As hellish as the summer. 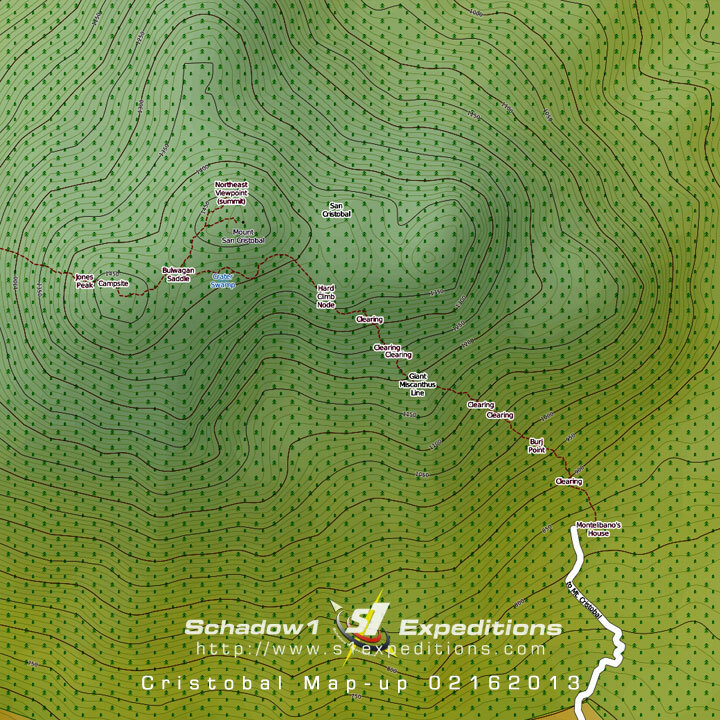 We started off and placed on the maps the trail to the Devil's Mountain - Mount San Cristobal, which is part of the Banahaw National Park and sits at the boundary of San Pablo, Laguna and Dolores, Quezon. It is a 1470 MASL giant. It may have been called a devil's mountain but its height and foliage and mossy peak ironically makes its hellish reputation as a cold 6 degrees centigrade night time. We have turned south and it is our first expedition to the south of the country. A road trip around the smallest provincial island of the Philippines that discovered what this island can offer, its kind locals, and 7 volcanoes. 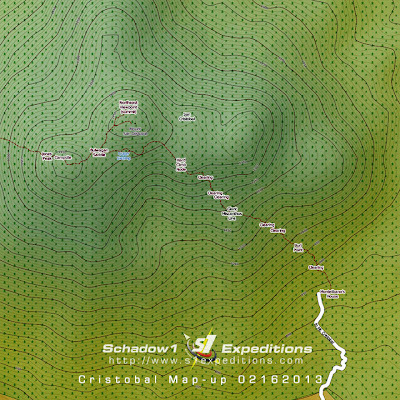 This includes a birthday hike inside the crater of this prominent and active volcano of the south, Hibok-Hibok at 1337 meters above ground. 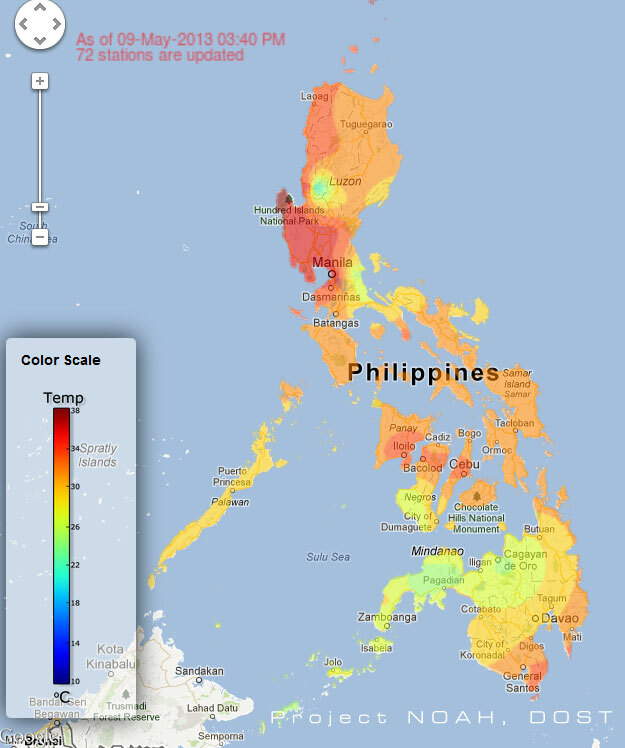 Temperatures have reached 40 degrees and we were off to challenge it as we went off for a 600-kilometer roadtrip to the northeastern tip of Luzon and mapped the untouched and preserved island of Palaui. Conquered its highest ground at 261 MASL and traversed to its northernmost and hidden cove; then back via its long coral shoreline. Followed by the discovery of the rich underwater ecosystem of the Calayan Islands. 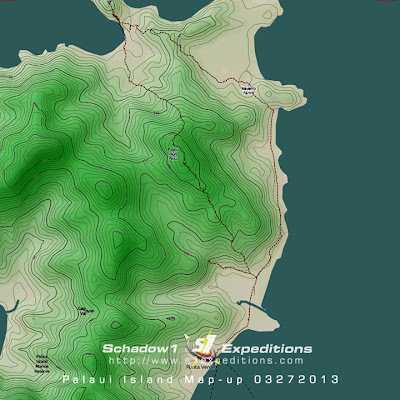 Off we go to the remote island at the westernmost edge of the Pacific Ocean and publishing its tracks from this never-before-mapped island of the Philippines. A remarkable discovered treasure with fine golden sands along its shoreline. East Luzon's hidden treasure with remarkable people and a chance to give a sharing hand to its children, our country's future. 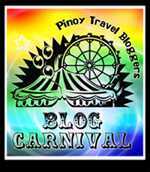 This is a Pinoy Travel Bloggers' Blog Carnival entry for May 2013. "Summer Epilogue" as hosted by Jona Branzuela Bering of Backpacking with a Book.